In September 2013, I found myself unable to log into this site. I would be presented the Login screen, enter my User Name and Password and be brought right back to the same screen. Logging in with an incorrect user name or password would result in the familiar “No” shake of the login screen. While this solution worked for me, there may be other reasons why you are not able to log in. Update: 19-November-2013: I once again found myself unable to log in. 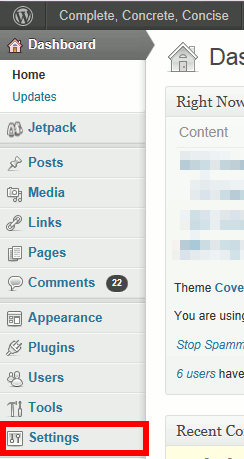 I tried the various steps indicated on the WordPress site, but none of them worked. The next day, problem went away. So it seems that, at least sometimes, the problem may be with your webhost. I can’t deny that this is very frustrating. 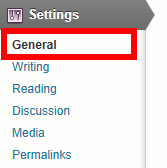 These instructions are for WordPress 3.7.1, but should be the same or similar for other versions, but no guarantee is made. This usually works, but it did not work every time for me. 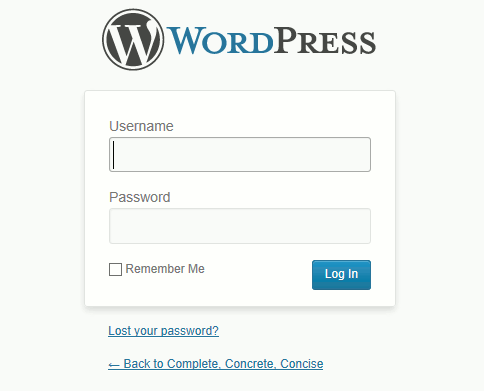 This can cause login problems if your WordPress Address and Site Address are different. 2) Try to log in. 3) If this fails, add (or remove) the www. 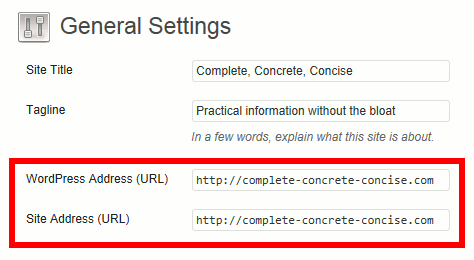 prefix to your website URL. In other words, if you entered www.example.com/wp-login.php the first time, then enter example.com/wp-login.php this time. 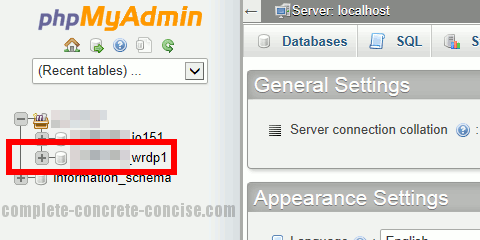 This assumes you have CPanel (or similar) access to your website and can run phpMyAdmin to access your WordPress database. 1) Login to you web hosting account. If you have more than one database with your webhost, then you will have to figure out which database corresponds to the website you are having problems logging in to. 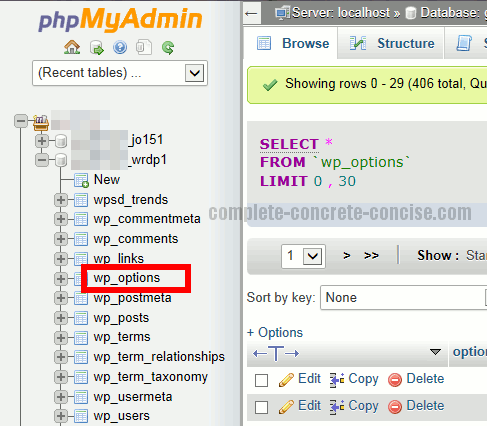 This step is not necessary if you changed the URL value directly in the database using phpMyAdmin.